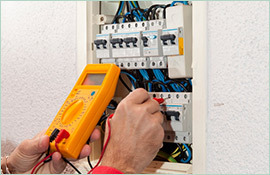 Electrical emergencies can take place at any time. When you have an electrical emergency, you can’t afford to wait for regular business hours—you should have someone you can call at any time, day or night. Whoever you call should be a licensed electrician with plenty of experience, though, so that you can count on their help to solve the problem at hand. 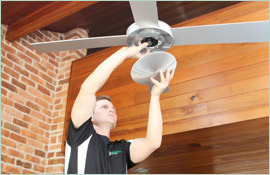 That means you need to find an emergency electrician in Manly who makes themselves available round the clock. That might sound like a tall order, but it’s not too difficult to get quality electrical help on short notice. 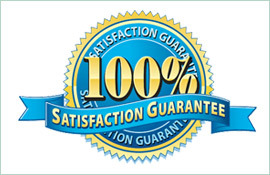 Take Paul’s Electrical, for instance, a company that has over 18 years of experience with residential electrical systems and a reputation for extremely fast response times. 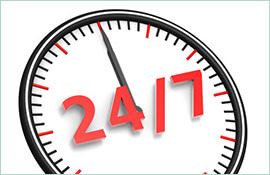 Our 24/7 service ensures that from the moment you call us about a job we keep you in the loop, to make sure you’re always aware of what we’re doing to prepare for the work at hand. Once we turn up at your place in our fully equipped service van, you’ll be able to sit back and relax. Our team is highly professional as well as skilled, so we’ll treat your space as if it was our own and solve the problem quickly. Don’t waste a minute when you need a competent emergency electrician in the Manly area. Just get in touch with Paul’s Electrical and let us take charge of the situation.